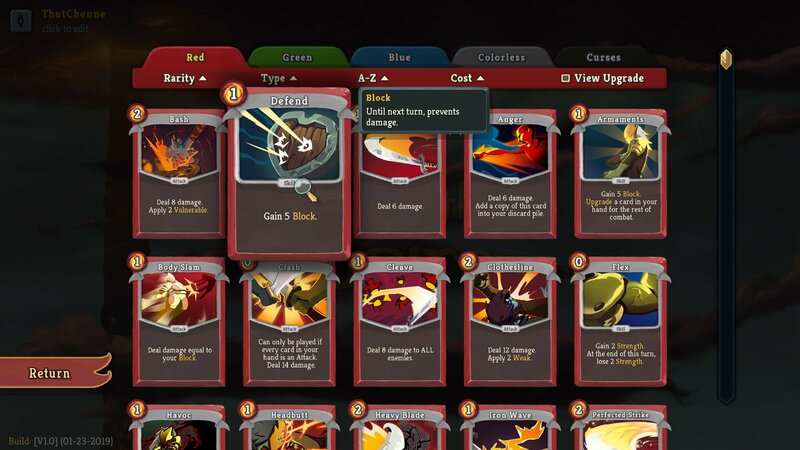 On your journey through Slay the Spire, you’ll discover a variety of cards. However, not all of them can be found; a handful of them have to be unlocked. In this guide, we’ll talk you through the easy way to unlock cards to add to your collection. 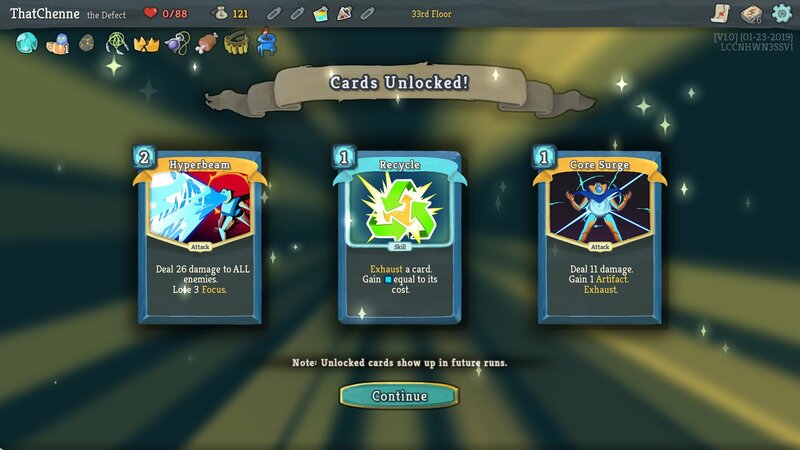 If you’re still stuck why not check out our other Slay the Spire guides, you can find them right here at Pwrdown! There are a limited number of cards that cannot be discovered from sources in the game. The only way in which to unlock them is by levelling your character up. Each character has a number of unlocks and requires a certain amount of experience to reveal them. To level up your character simply play through a run to the best of your ability. You’ll gain a certain amount of experience based on your performance at the end. This will fill up the experience bar, and if you complete the level you will be rewarded with playable items. Unlocked cards will immediately be placed in your collection. You’ll have the chance to encounter them during your future runs. So get slaying and discover everything that Slay the Spire has to offer!